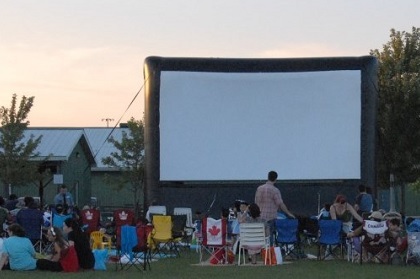 Moonlight Movies is a free outdoors event. All you need to bring is some snacks and a blanket or lawn chair. 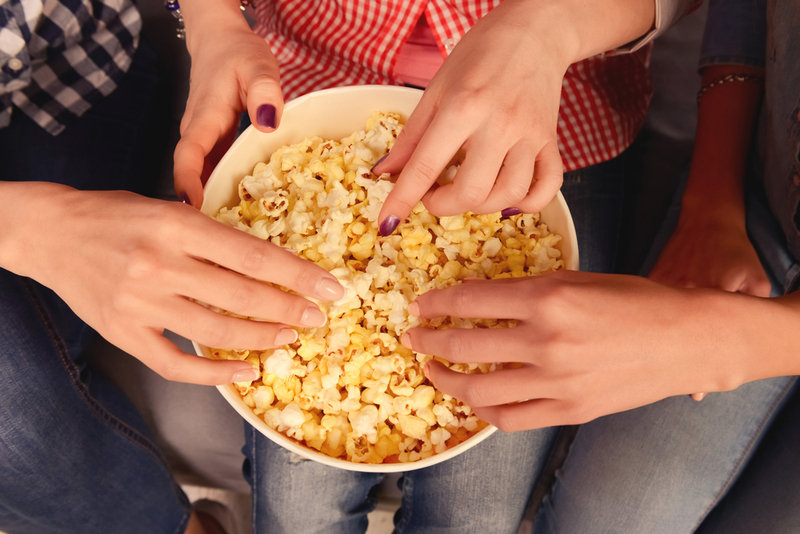 The movies start at sundown and fun pre-movie activities commence at 7 pm. There will also be snacks available in case you don’t bring your own! Sugar Pop Rentals is offering popcorn, cotton candy and snow cones. Lemon Heaven is serving up freshly squeezed lemonade, there will be ice cream from Olympic Softee, and delicious pizzas from Salvatore Sauta Artistic Pizza! Last week was the first showing in the Moonlight Movies series, so there are still 3 more you can go to! In case of rain, there are indoor locations available each night. If the movie has been moved indoors, the show starts at 8 pm. Call 905-884-0855, ext. 220 to hear a recorded update on the movie status. Register for the new release at Richlands! Each of the above movie locations are 4 to 15 minutes away from Fieldgate’s Richlands community at Elgin Mills and Leslie. 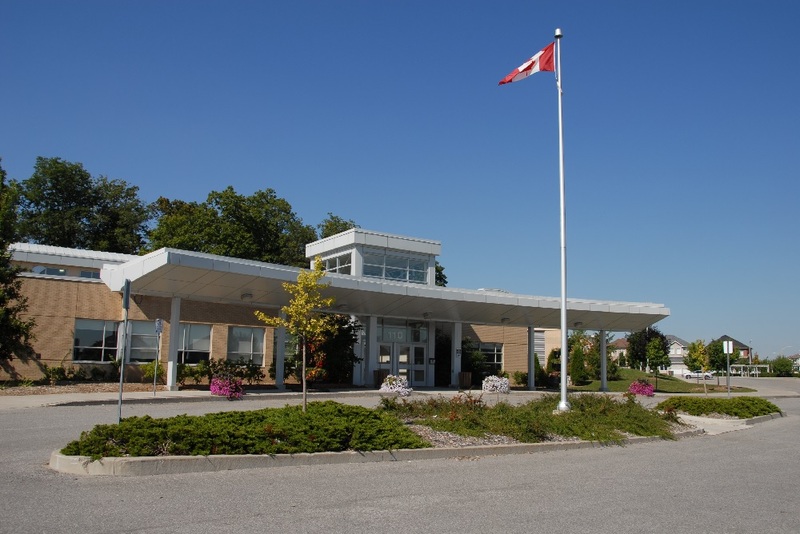 In addition to being located across the street from the Richmond Green Sports Centre and Park, Richlands is surrounded by many family amenities! In October, there will be a new release at Richlands. 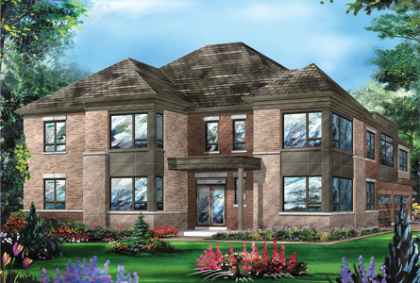 The community features 43’ and 36’ detached homes, 28’ semi-detached homes and freehold townhomes, so there are options for families of all sizes! Register to stay updated on the upcoming release at Richlands!